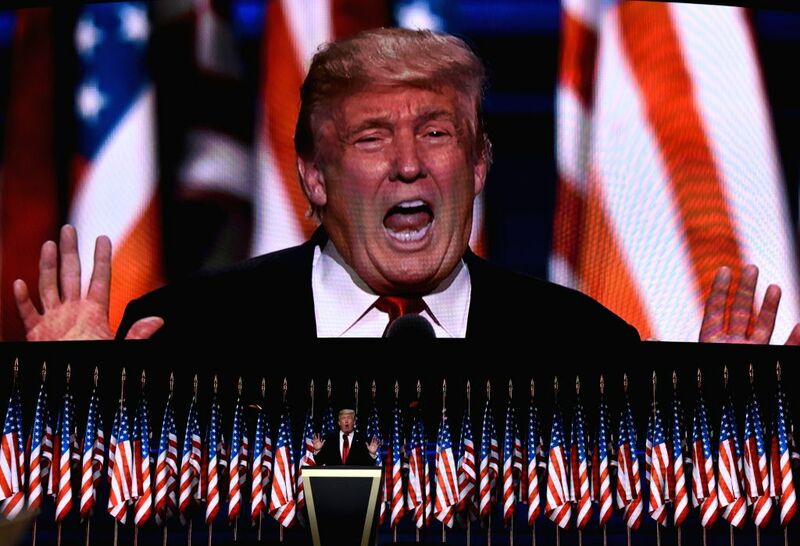 CLEVELAND, July 22, 2016 - Donald Trump takes the stage on the last day of the Republican National Convention in Cleveland, Ohio, the United States, July 21, 2016. 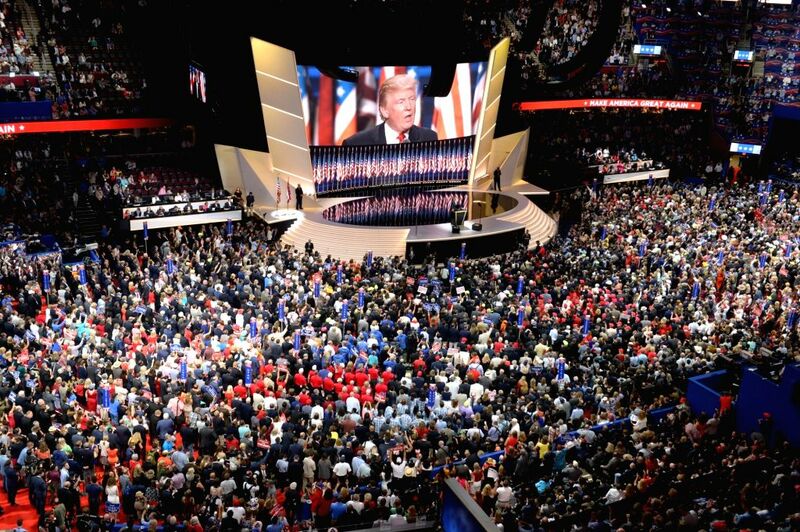 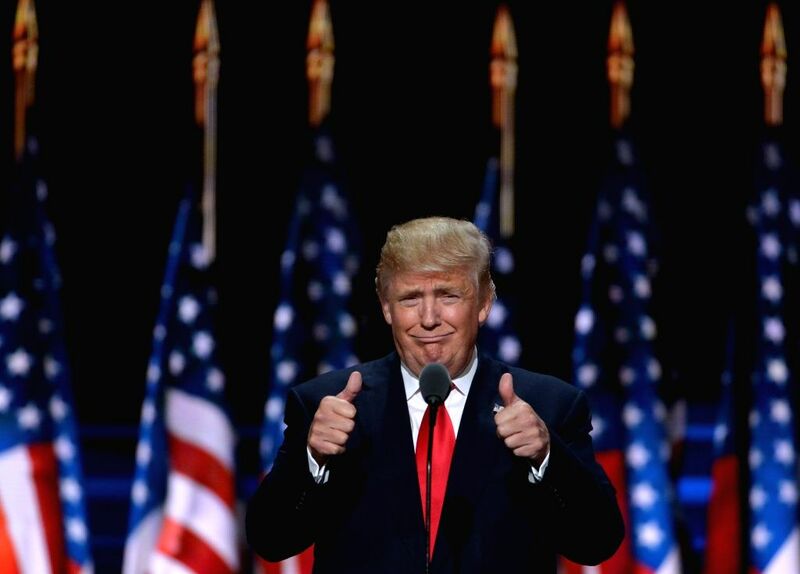 New York billionaire Donald Trump officially accepted the presidential nomination of the U.S. Republican Party Thursday night on the final day of the Republican National Convention. 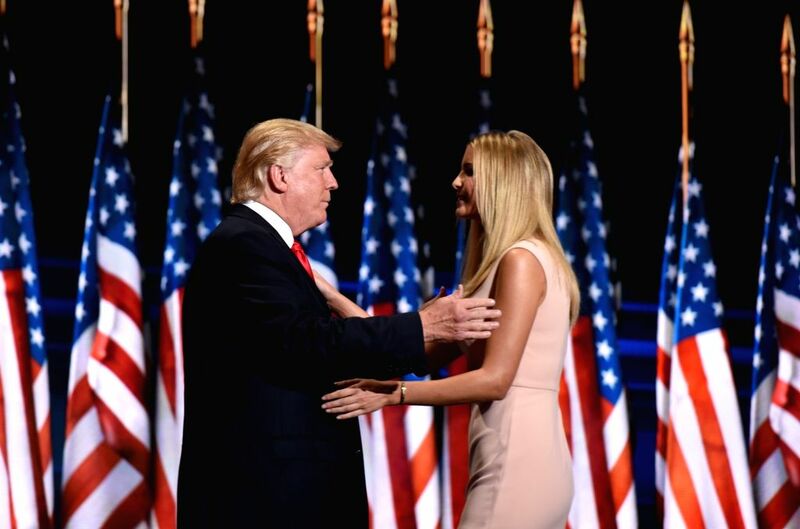 Donald Trump along with his daughter Ivanka Trump on the stage on the last day of the Republican National Convention in Cleveland, Ohio, the United States, July 21, 2016.